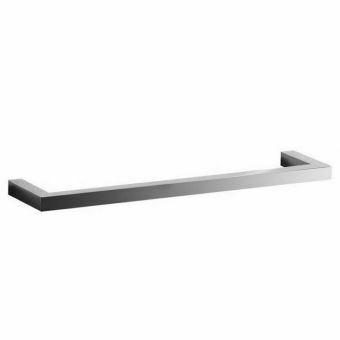 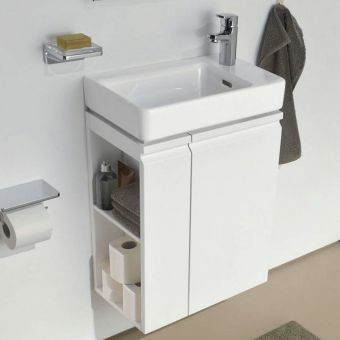 With over one hundred years of Swiss craftsmanship, Laufen continues to add to its already formidable lines of bathroom furniture. 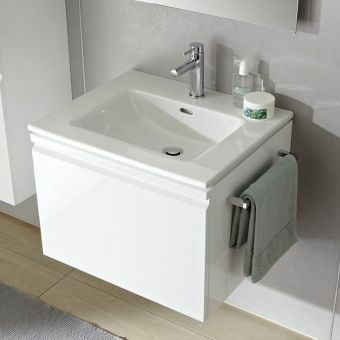 Small is the new spacious. 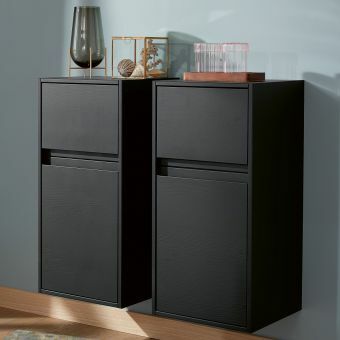 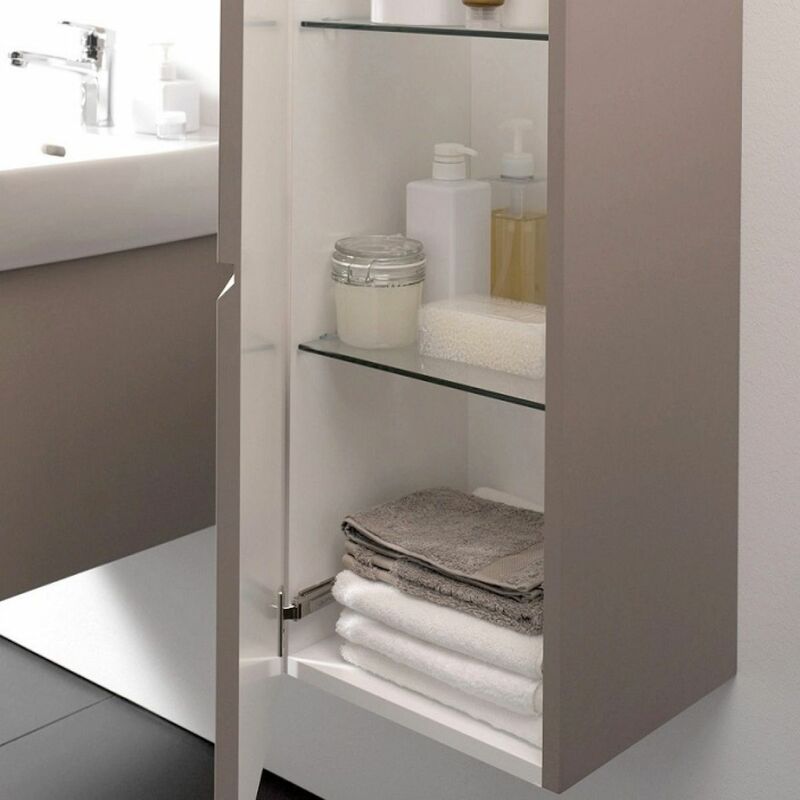 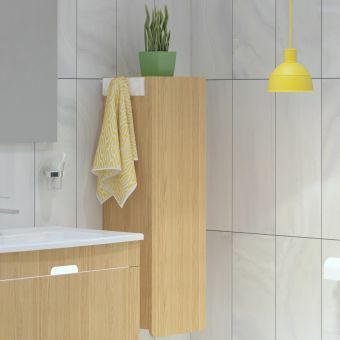 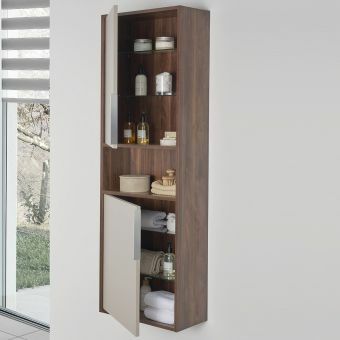 This left or right hinged Laufen Pro S Small Cabinet is for those who prefer simple luxury storage solutions with an emphasis on spatial efficiency and affordability. 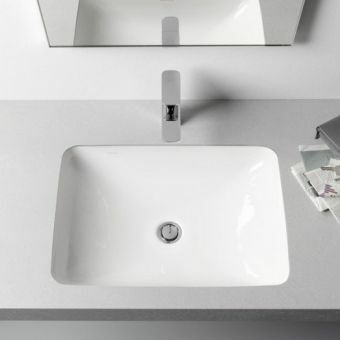 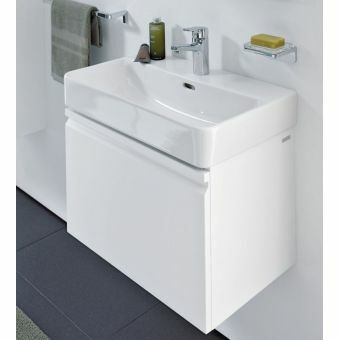 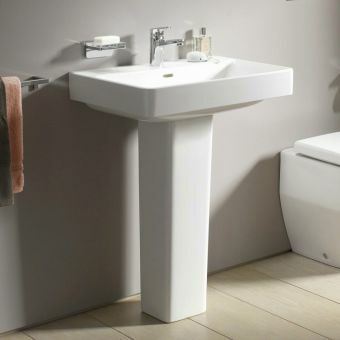 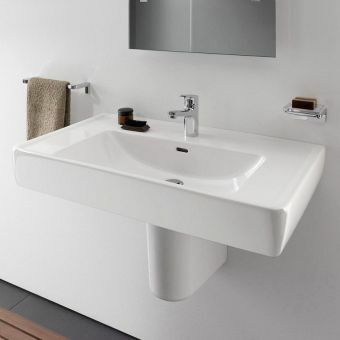 A member of the esteemed Laufen Pro S series, it provides form and functionality in perfect unison - providing practicality with modern intricate elements included such as integrated handles and gently closing doors. 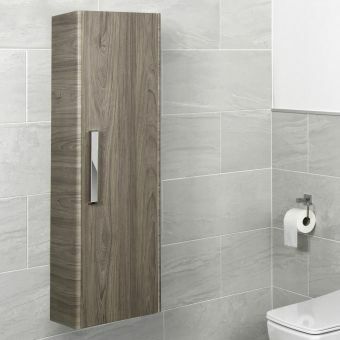 This is a fine example of compact design available in a range of colours, giving you the option to synchronise your own unique colour scheme and theme whilst saving on valuable space within your home. 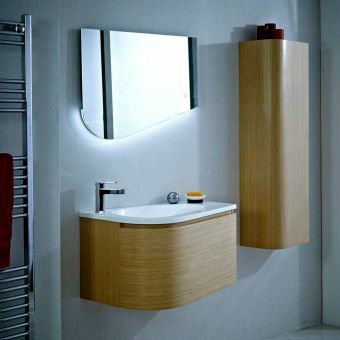 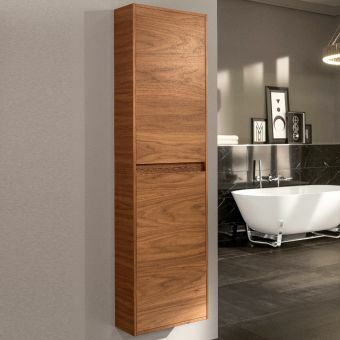 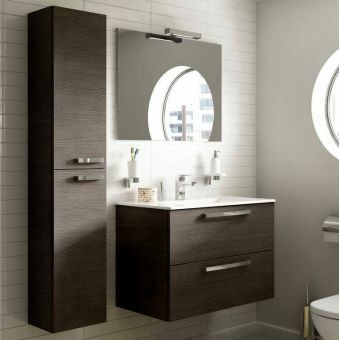 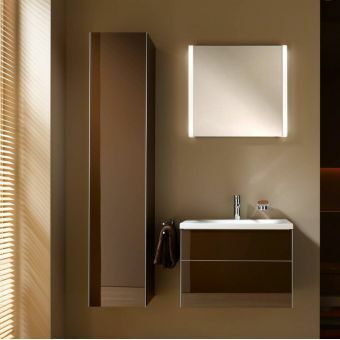 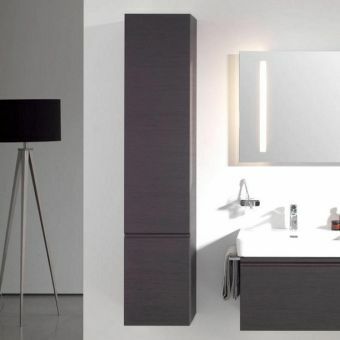 Choose from glossy or matt white, cool graphite or warm wenge to allow matching into any bathroom decor. 2 internal glass shelves that can be adjusted in height make this small cabinet a joy to use.